Home / Hygiene / Do You Know These 16 Everyday Things Can Pose Big Health Risks? Do You Know These 16 Everyday Things Can Pose Big Health Risks? Your cabinets are full of health products that can be hiding a dark secret: They pose a serious threat if you're not careful. Anti-bacterial soap seems like the obvious choice to destroy bacteria on your hands but the caveat is it can create antibiotic-resistant organisms. The ingredient, triclosan, is used to prevent bacterial contamination. 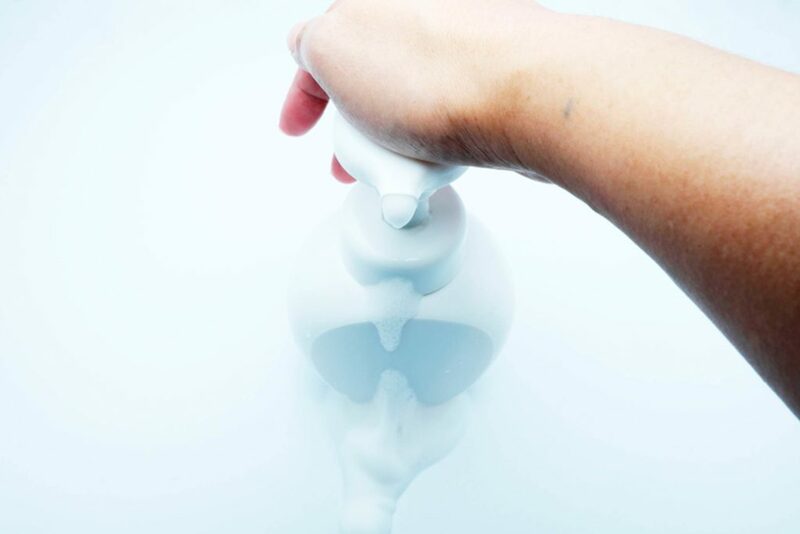 It's in a lot of stuff we use every day—like soap, clothing, furniture, toys and kitchenware. That adds up to a lot of exposure and concerns. 'Some data shows this resistance may have a significant impact on the effectiveness of medical treatments, such as antibiotics,' says Steven Bentley, MD, a retired emergency physician. The FDA recommends frequent hand-washing with soap and water instead. 'To be clear, antibacterial soaps can only be justified when a person has known prolonged exposure to such pathogens as MRSA (methicillin-resistant staph) or other known pathogens,' says Dr. Bentley. Most of the over-the-counter vitamins we take are fine when we follow the directions, but beefing up the dosage to fend off an illness can be dangerous. 'Certain types of vitamins are stored in the fat cells of the body and can actually be a problem with overdosing,' cautions Dr. Bentley. 'Most vitamins are excreted in the urine, but A,D, E, and K are stored in the fat of the body.' For instance, vitamin D received a lot of attention a few years back because if you were in a bad mood, sleepy, and achy, vitamin D was the cure. But it's not a good idea to up the dosage to improve the benefits. For example, according to the Mayo Clinic, taking 50,000 international units (IU) a day of vitamin D for several months has been shown to cause toxicity. 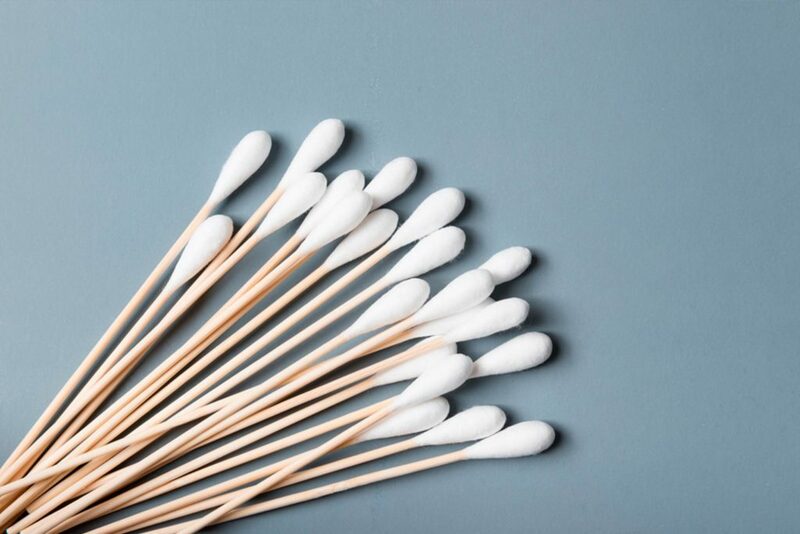 Since the 1920s, cotton-tip swabs have graced the majority of medicine cabinets nationwide. They are a go-to tool for makeup removal, wound cleaning and of course, removing wax from your ears. But a recent study reveals these innocent swabs are sending 1,000 kids a month to the emergency room. Injuries such as perforated eardrum, infection, and even permanent hearing damage were the result of kids trying to clean their own ears or parents helping them. Turns out, ears are designed to be self-cleaning and the wax traps dirt and helps move it away from the eardrum to the outside of the ear so save the swabs for another use. Try these safer methods for dealing with wax build up. Don't worry, we're not going to tell you to give up your morning joe. 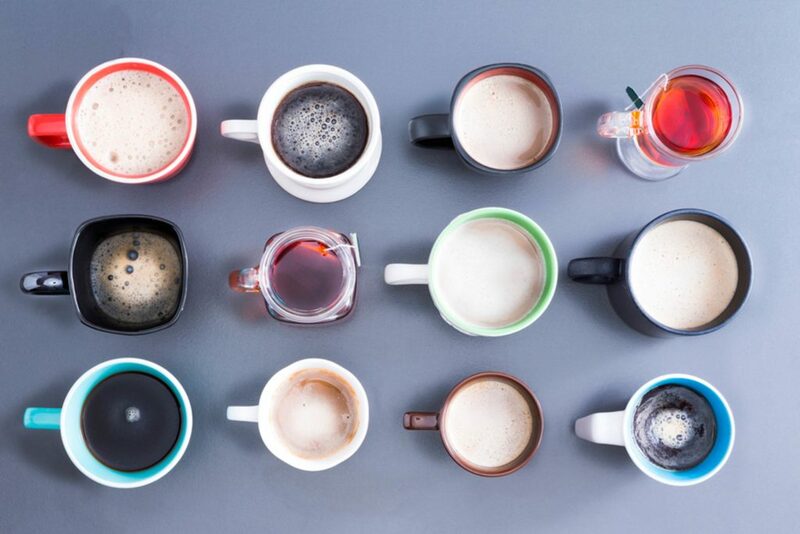 Caffeine is generally safe and has some greats benefits, but any substance can be toxic if you overdo it. 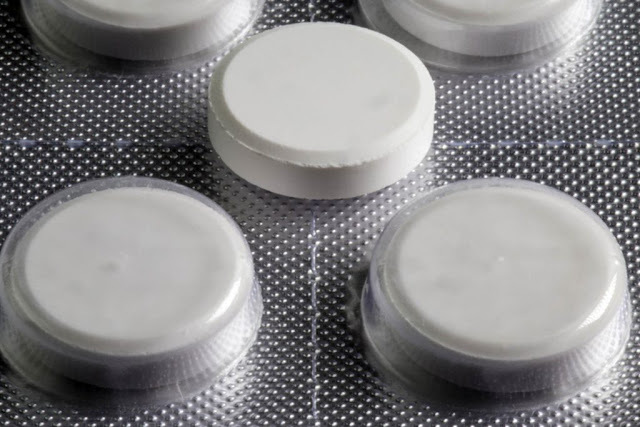 'High doses can lead to cardiac arrhythmia or seizures,' warns Evan Weiner, MD, FAAP, director, Department of Emergency Medicine, St. Christopher's Hospital for Children in Philadelphia. ' Supplements or energy drinks often have high doses of caffeine (one cup of coffee is around 60-80mg caffeine, while Monster Energy drinks have 160mg per can, and Vivarin pills have 200mg). 'Caffeine doses higher than 10g can be fatal in adults and lesser amounts in children,' says Dr. Weiner. Unfortunately, many young adults don't realize the serious implications of consuming multiple energy drinks at once. 'When people come to the ER with a rapid heartbeat, tremors, or the jitters—especially if they're young adults—we generally ask if they were drinking energy drinks before symptoms appeared,' says Dr. Wally Ghurabi, medical director, Nethercutt Emergency Center, UCLA Medical Center, Santa Monica. 'Energy drinks with caffeine can be extremely dangerous—and even cause death,' warns Dr. Ghurabi. A combination of sugar and multiple sources of caffeine should be avoided. When your kids watch you use the green and minty mouthwash, they may be tempted to try it when you're not looking. What kids don't realize is that you're not supposed to swallow it. 'Mouthwash usually has ethanol, which is toxic to kids and can also cause low blood sugar,' says Dr. Weiner. 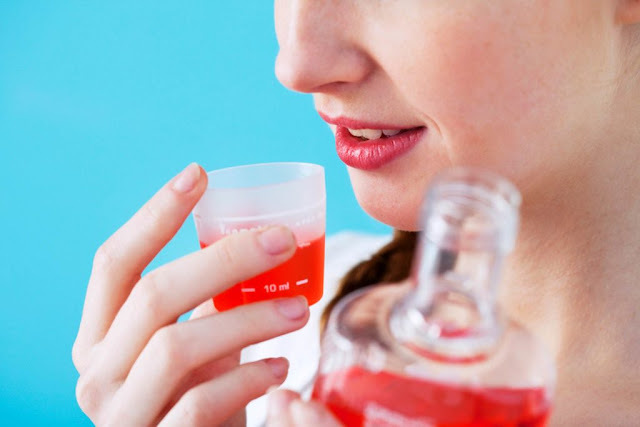 Some mouthwash contains upwards of 22 percent alcohol. Drinking a few ounces could make a small child tipsy and give them nasty indigestion. You know better that to eat foods that cause heartburn, but it didn't keep you from those Sriracha pork tacos at the food truck. Now you're reaching for heartburn relief (proton pump inhibitors) in the form of OTC pills. 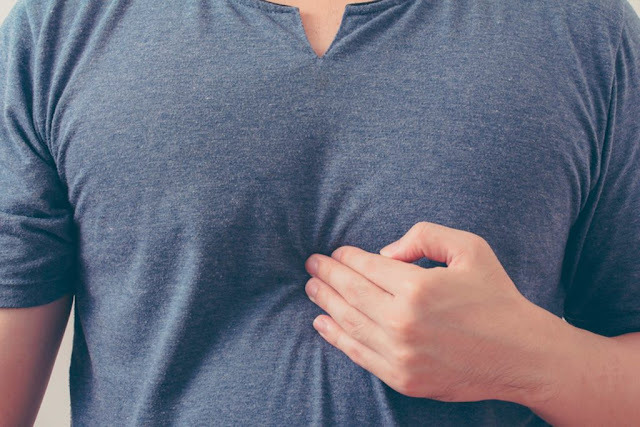 'The stomach acid reducers like omeprazole, esomeprazole, pantoprazole (found in popular heartburn remedies) all completely change gut bacteria and not only stop acid production in the stomach but they paralyze the energy producing organelles called mitochondria in all cells of the body—particularly neurons, our brain cells,' says Steven Gundry MD, cardiologist and director of Center for Restorative Medicine in Palms Springs. Shutting down acid and energy production in cells can lead to the buildup of waste products; the pills have been linked kidney disease and increased risk of heart attack. Dr. Grundy points to a study that links dementia to heartburn medicine use. 'In several long term studies, users had increased dementia, as much as 40 percent, compared to non-users! Have heartburn? Keep taking those pills and soon you won't remember why you are taking them in the first place,' warns Grundy. 'Our approach to treating indigestion is not only deadly, but we have it backwards. Indigestion is not too much stomach acid. It is from poor digestion,' says Jacob Teitelbaum, MD, a board certified internist. 'When the food you eat is indigestible, after a while your stomach hits the 'return to sender' button and you get reflux. Then any acid will irritate your food pipe.' You may get temporary relief but the price could be steep in the long term. Calcium is essential for strong bones but research suggests plain calcium can increase heart disease by 20 percent in males. That's why Dr Teitelbaum tells his patients to use an antacid that includes magnesium, vitamin D and vitamin K. 'Like a school crossing guard, these nutrients direct the calcium into the bones where they belong, instead of the calcium going into the pipes that feed the heart and hardening the arteries,' says Dr. Teitelbaum. Most of us reach for ibuprofen or naproxen—they're in the class of non-steroidal anti-inflammatory drugs, or NSAIDS—when we're fighting the flu, but new evidence suggest these common pain relievers could be a ticking time bomb in this situation. For some people, the drugs can act like a grenade, says Dr. Grundy, blowing holes in the linings of the intestines which allow bacteria to enter the blood stream where they can cause inflammation and attack the arteries of the heart and brain. 'Research in Taiwan confirms that taking these NSAIDs during a cold or flu increases heart attack risk,' warn Dr. Grundy. The 33 percent risk in heart attack deaths translates to a whopping 30,000-50,000 preventable U.S. deaths from NSAIDs, says Dr. Bentley. Gettin' busy doesn't come easy for some men of a certain age, and the temptation to pop an herbal supplement seems like a harmless way to make things happen. The problem is, these male enhancement products aren't regulated by the FDA before they are sold. Some contain ingredients like the prescription drug Tadalafil, which isn't listed on the label. 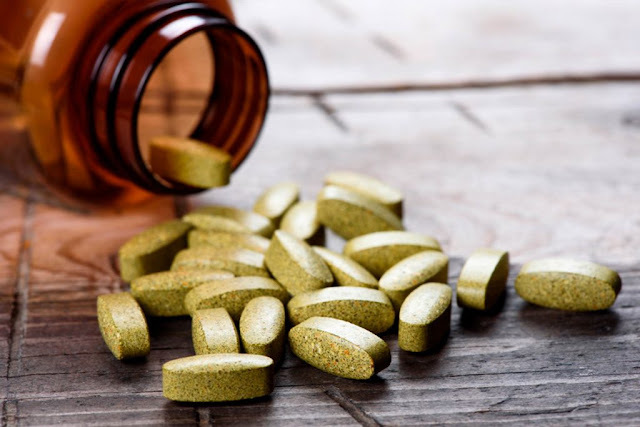 Consumers unknowingly take the supplement and don't realize it could lead to dangerously low blood pressure because it interacts with nitrates found in prescription drugs like nitroglycerin. In our quest to shed pounds we're often drawn to herbal supplements that promise quick and healthy weight loss. But instead of a healthy jump start we just get jumpy. 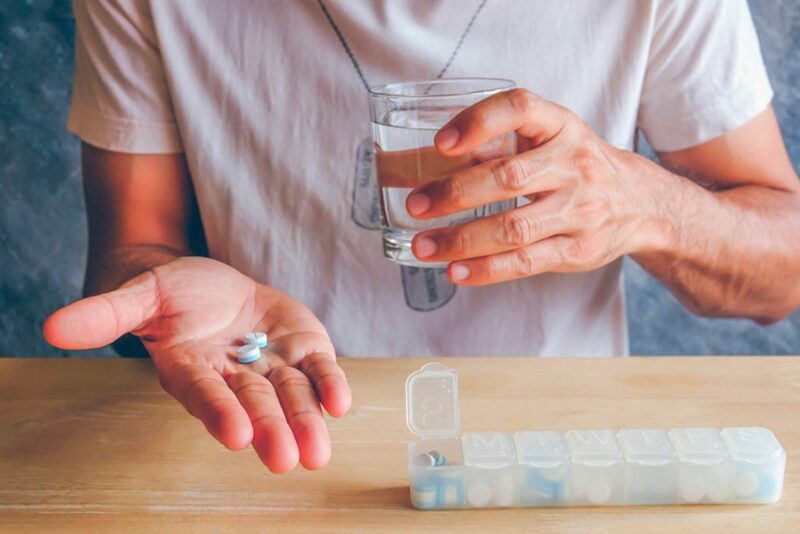 An irregular heartbeat, high blood pressure and oddly enough—a ravenous appetite are some nasty side effects people can have when taking these unregulated pills and potions. As with other herbal supplements, these aren't regulated by the FDA. Some ingredients may be omitted from the label; some list ingredients that can be dangerous for people with certain medical conditions. 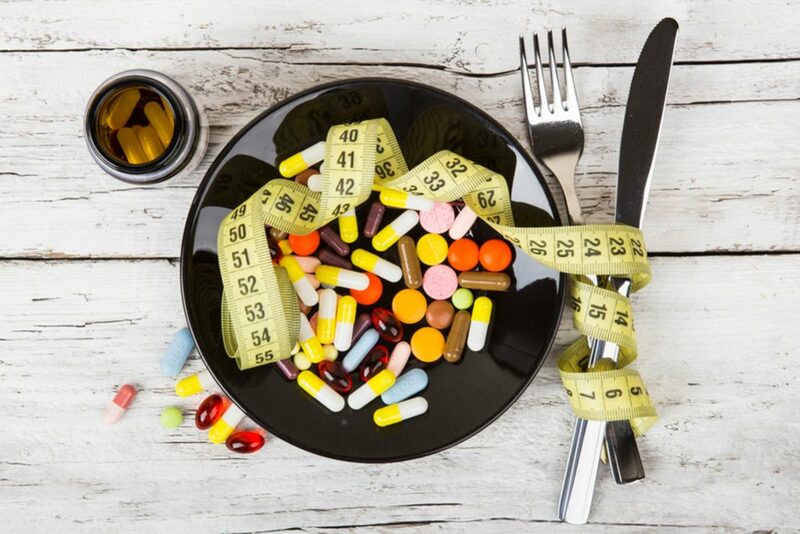 One example: Sibutramine, a prescription diet drug that was so dangerous it was pulled off the U.S. market for causing heart problems, turned up in herbal weight loss pills. 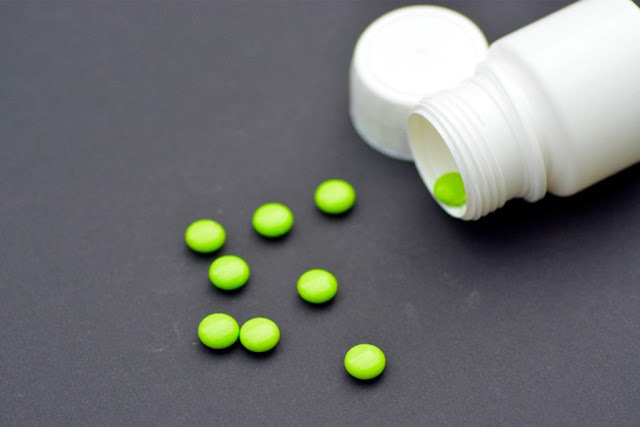 Water pills, which promise to get rid of bloat were found to have triamterene, a powerful diuretic that can have serious side-effects and should only be used under the care of your doctor. The FDA also found weight loss supplements to contain fluoxetine, the active ingredient in Prozac. What you don't know can be dangerous. 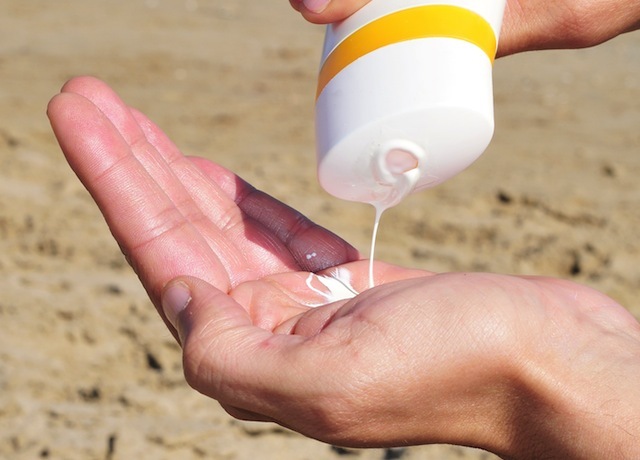 With all the information we have about the sun's harmful rays and skin cancer, who wouldn't use sunscreen? Well, babies shouldn't actually. According to the U.S. Food and Drug Administration and The Skin Cancer Foundation, the safest approach is to keep infants 6 months and younger out of the sun. Infants haven't developed our tougher skin yet—specifically, the acid mantle. This film on the skin's surface protects us from bacteria, viruses, and transepidermal water loss. Babies' immature skin system can leave them vulnerable to the chemicals in sunscreen. Keep the tiny tots in the shade, under an umbrella or canopy, and dress them in hats and lightweight clothing. We get it: You're facing another long night with junior teething. His chompers need pain relief and you need sleep. 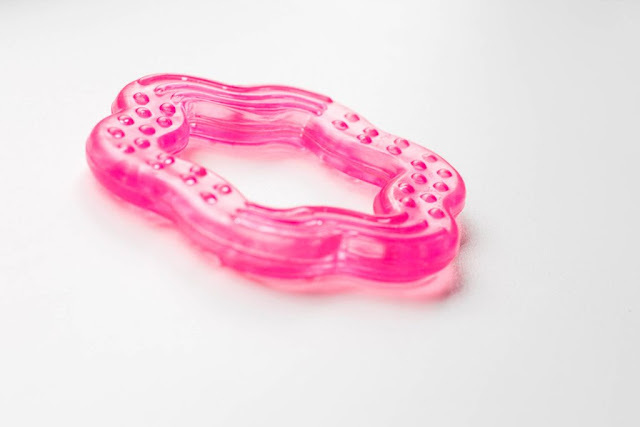 Teething gel to the rescue! Hang on: If your tot is under two years old, the FDA recommends avoiding any teething gels with benzocaine. The problem is something called methemoglobinemia, a condition that dramatically reduces the amount of oxygen in the blood, and it can lead to trouble breathing and seizures. It can even be fatal, and the symptoms like light-headedness or fatigue may not be evident to parents. You just watched an amazing video of a woman's skin transformed from saggy and wrinkly to firm and wrinkle free. It really works! But what's in it? The FDA says these products are made overseas but sold illegally in the United States through apps and social media. The real problem is the mercury these products contain. If the label lists 'mercurous chloride,' 'calomel,' 'mercuric,' 'mercurio,' or 'mercury,' you know that the product has mercury. Don't use it or buy it. Mercury can kill you. Eyedrops get rid of bloodshot eyes but they can also be dangerous if your kid decides to squirt some in their mouth. 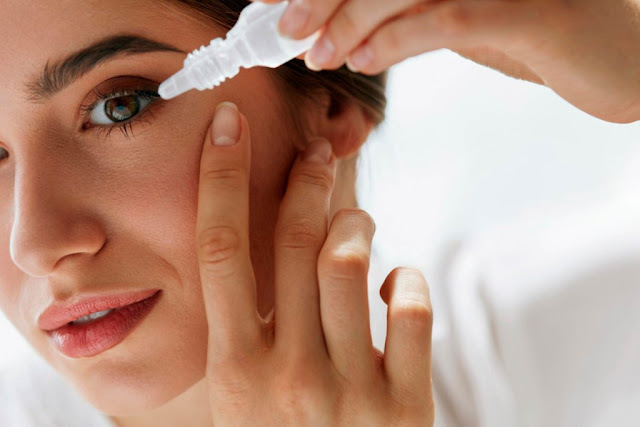 'Eyedrops that contain imidazoline decongestants such as naphazoline, tetrahydrozoline, or oxymetazoline are dangerous when ingested, even in small quantities like 1-2 tablespoons,' says Gwenn Christianson, RN at the Indiana Poison Center at IU Health. They can sedate children, and interfere with breathing. This well-known herb has been used for centuries to treat depression. 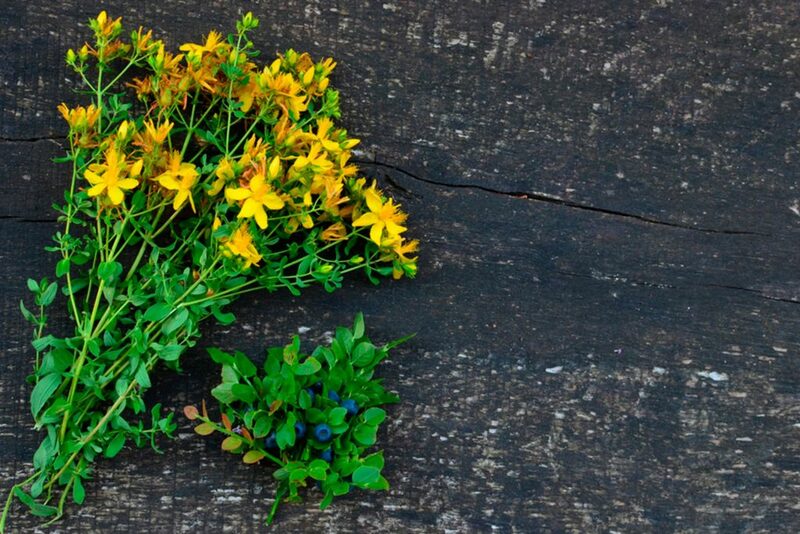 It can be a safe alternative to prescription antidepressants, but St. John's wort doesn't always play nice with the other meds you may be taking. (It's just one of several home remedies you should be wary about.) 'St. 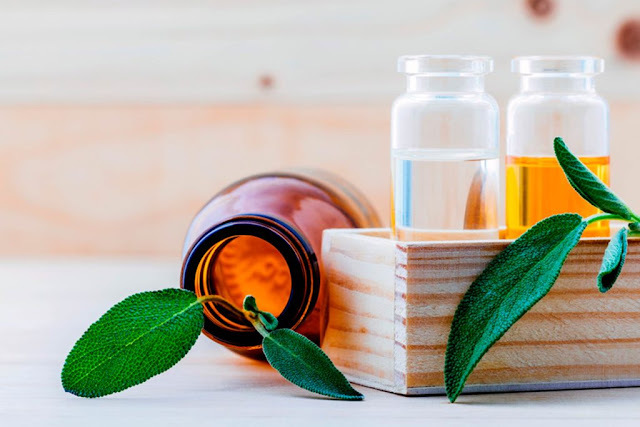 John's Wort is a known enzyme inductor, meaning it prompts the body to produce more of the enzymes that break down substances and clear them from the body,' says Cara Harbstreet, MS, RD, of Street Smart Nutrition. These herb-drug interactions can occur if you're taking meds such as antiretroviral drugs, oral contraceptives, cyclosporine, antidepressants, and anticoagulants. Drug interactions can reduce the effectiveness of your prescription meds, drastically reduce your immune system or magnify the side effects of the drug you are taking.' If you are considering adding an herbal supplement, consult with a physician or dietitian who can provide guidance to avoid potentially dangerous herb-drug interactions,' says Harbstreet. Ayurvedic medicine is trendy. It is based on a traditional system of healing arts that originated in India. Ayurveda uses spices, herbs, vitamins, proteins, minerals and metals—including mercury and lead. 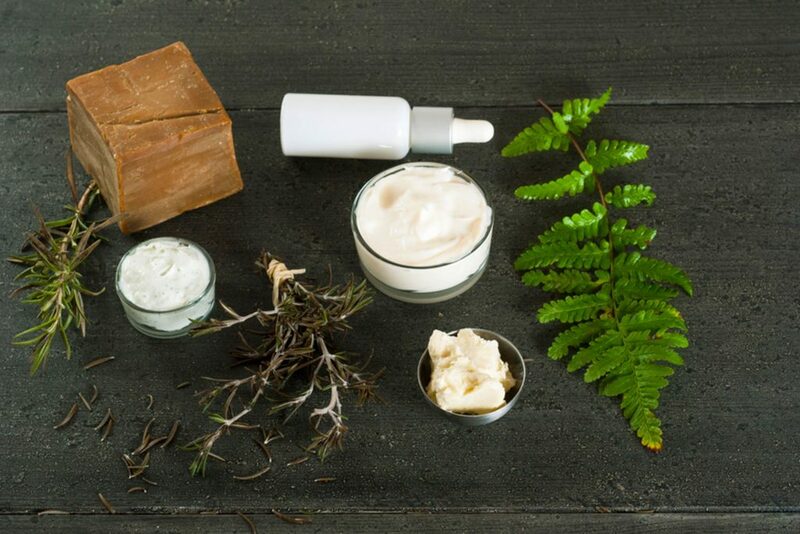 Although many people claim they've benefited from this method of medicine, wellness seekers need to be aware that the FDA doesn't generally approve or review the products being sold. According to the FDA website, researchers tested 193 products and almost 21 percent were found to contain levels of lead, mercury or arsenic which can be toxic and dangerous.